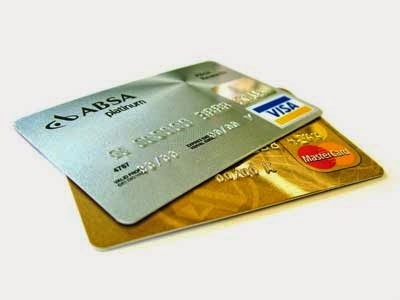 To Check the Valid Credit Card Type in R12. Execute the query below. API to Reprice Order Total in Oracle R12. v_line_adj_tbl (1).updated_flag := 'Y'; --Optional, this is the fixed flag.